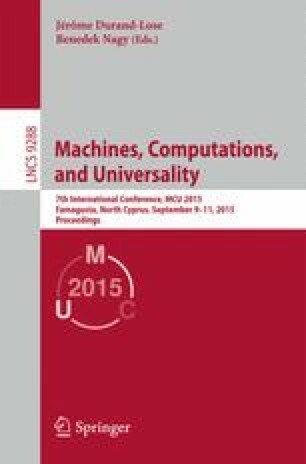 In this paper, a syntactic subclass of polynomial size interval-valued computations is given that characterizes NP, that is, exactly languages with non-deterministically polynomial time complexity can be decided by interval-valued computations of this subclass. This subclass refrains from using product and shift operators aside from a starting section of the computation. Reviewers’ remarks and advices are gratefully acknowledged.